How she currently sits. Chalk with Satin Platinum wheels. I pulled my e30 m3 track wheels out just to get an idea. I like it, although that bronze is just a plastic-dip that actually looks more brown. Is that Chalk with White Gold? 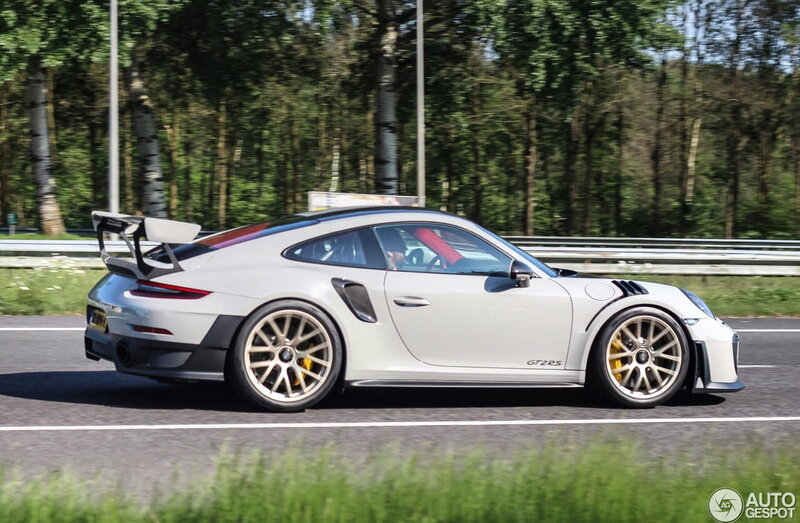 Look for the new 991.2 GT3 RS with the Aurum wheels.. that's a good indicator. Just curious; would you order the chalk car with satin platinum wheels again? That’s what I have coming but not sure it’s the right choice. It’s either that or black, and I’ve never been a black wheel guy. Watch to the last 1/2 of the video starting at 4'18" Gold wheels. 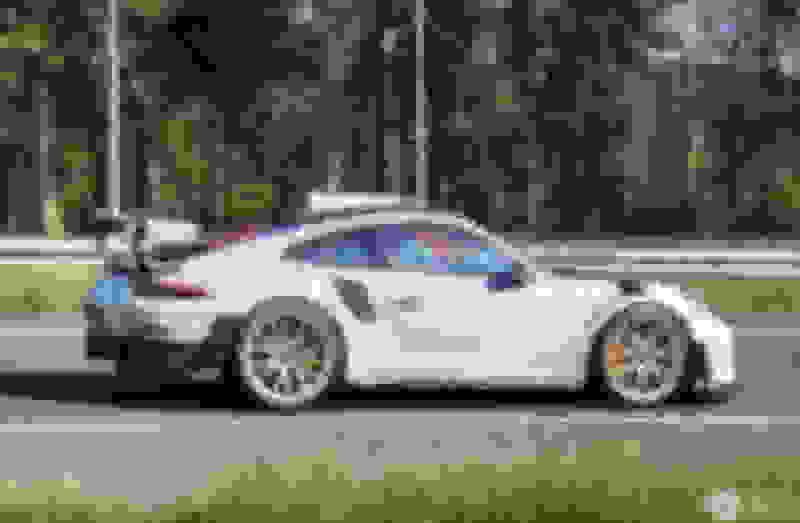 Chalk GT3 touring. At the end it is wrapped in olive green matte but there are few shots of the chalk with gold wheels. Well now I’m all interested in gold wheels for my chalk car. I love the chalk on satin platinum look. It does all blend together very well and can look drastically different in different scenes. Cant go wrong with black either. 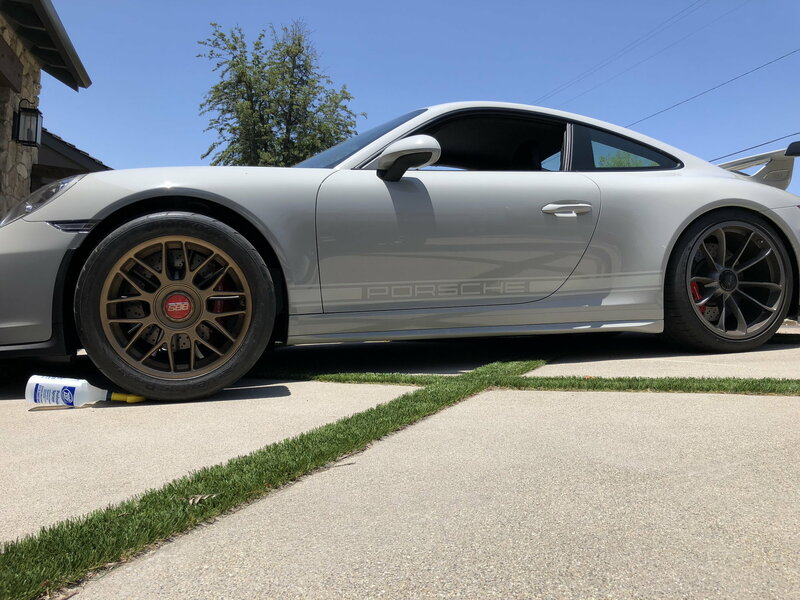 I have had a few cars with black wheels and wanted to change it up, its just that Porsche didn't offer a bronze wheel option. I actually went through the same dilemma on black vs. platinum and the decision was easy enough because any low grade shop can have your wheels redone in matte black, but the finish of the satin platinum should be left to a manufacturer to get it just right. 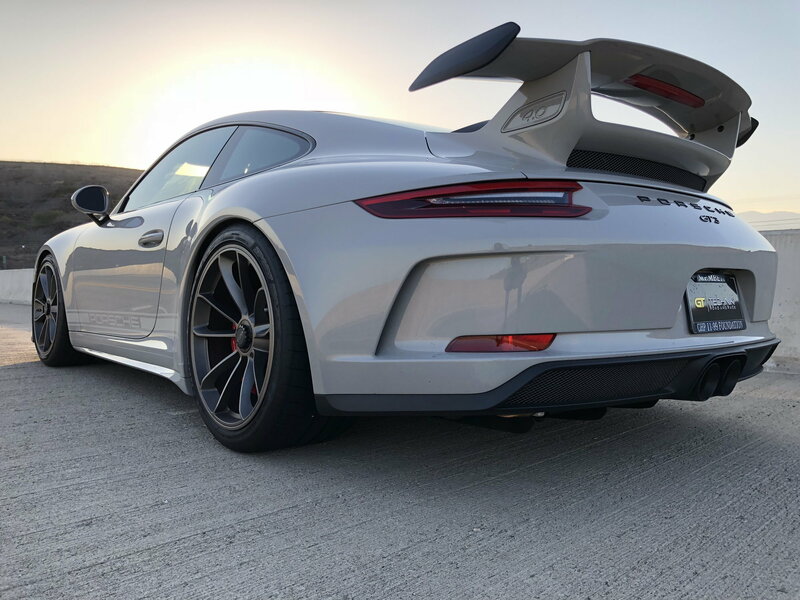 There is always the option of trading for an OEM set as well. Good info, thank you! More gold than what I am looking to do but it is encouraging to see. I think a shade darker and grayer would be ideal, then enough metallic to brighten up in the right lighting. This pretty much seals the deal for me. I think I need some color! I think the bronze on Chaulk look great. I got tired of the black wheel thing. Ordered arum wheels on my new Guards red RS. Quick Reply: Chalk with Bronze/Gold Wheels?